Showcase live stream set for February 13. 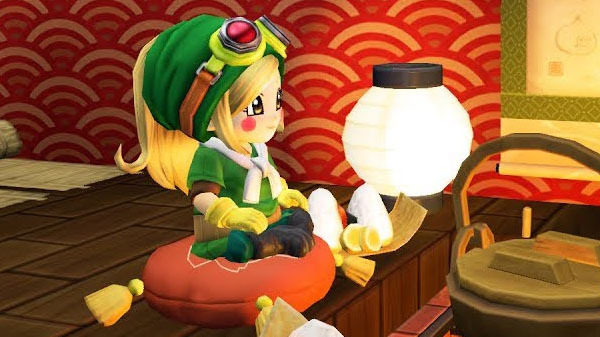 Dragon Quest Builders 2 downloadable content “DLC Pack No. 1: Japanese-Style Pack” will launch in late February for 700 yen in Japan, Square Enix announced.